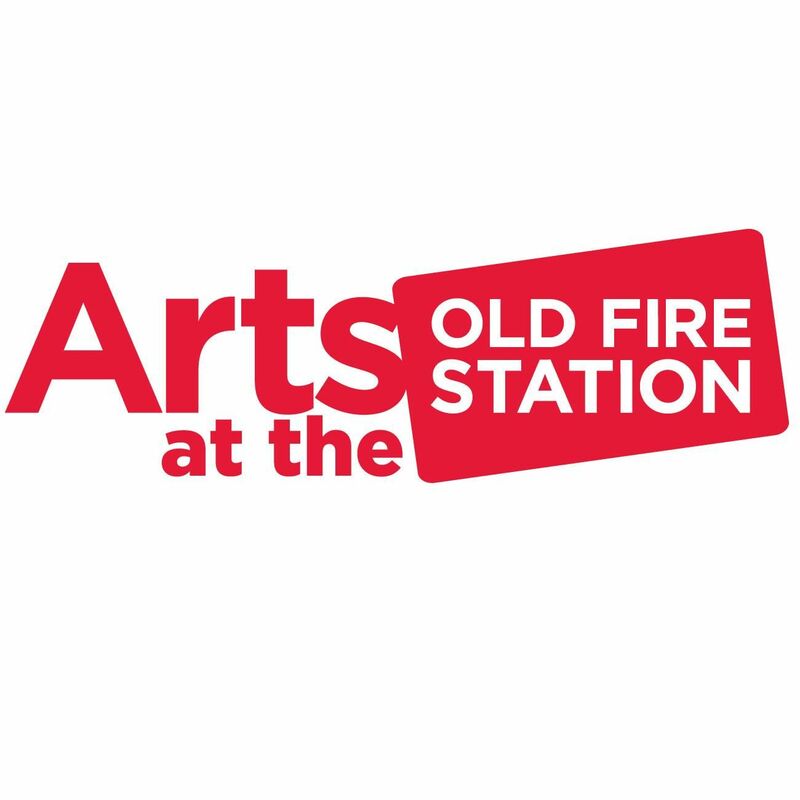 The gallery at the Old Fire Station are now accepting proposals to exhibit between October 2013 and March 2014. The final deadline for submissions is 5 pm on Monday 1st April. The gallery is dedicated to showcasing innovative and contemporary artwork from across the UK, with a focus on supporting and promoting early to mid-career artists. We offer a platform for artists from all disciplines to exhibit, as well as providing professional development opportunities. For further information on how and when to apply please follow the Opportunities for Artists link on our website.